If you have used Microsoft Store as your e-book point of sale, start trading elsewhere. Microsoft has pushed the Books category from the store, which means that it will not only be possible to buy books from the Microsoft Store, but also that previous purchases will not be available after July. 1; but there is a small silver lining. The company says it will give full refund for all book purchases. Microsoft has not mentioned any particular reason for the closure, although ZDNet suggests that it is a step to "streamline the Microsoft Store strategic focus". 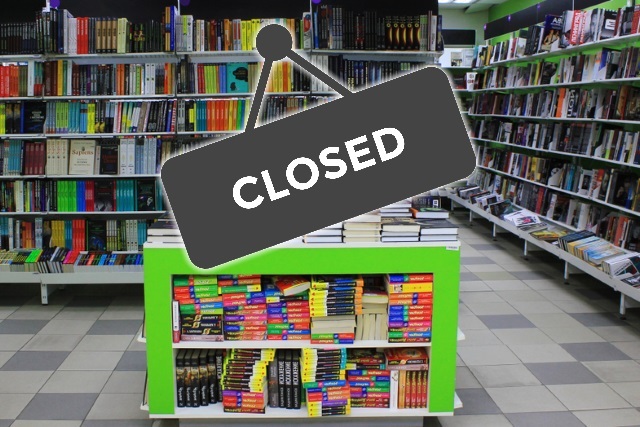 The closure is one thing, but what the customers are worried about is what it means for their books and the money they have spent. From April 2, 2019, the Microsoft Store books are closing. Unfortunately, this means that your e-books are no longer available for reading, but you get full refund for all book purchases. While you are no longer able to purchase or purchase additional books from the Microsoft Store, you may continue to read your books until July 2019 when refunds will be processed. If your original payment method is no longer valid and in stock with us, you will receive a credit back to your Microsoft account for online use in the Microsoft Store. Markings and comments in books acquired from the Microsoft Store will be available until early July 2019 when your books are removed from Microsoft Edge. If you made selections or annotations in any of your acquired books before April 2, 2019, you will receive an additional $ 25 credit to your Microsoft account while processing refunds.